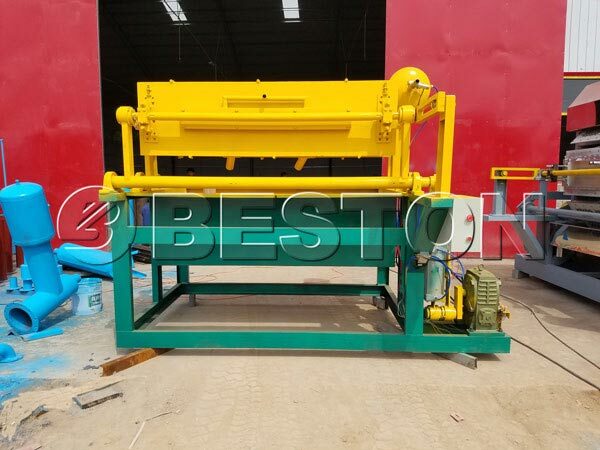 Apple tray making machine is used to make apple tray. 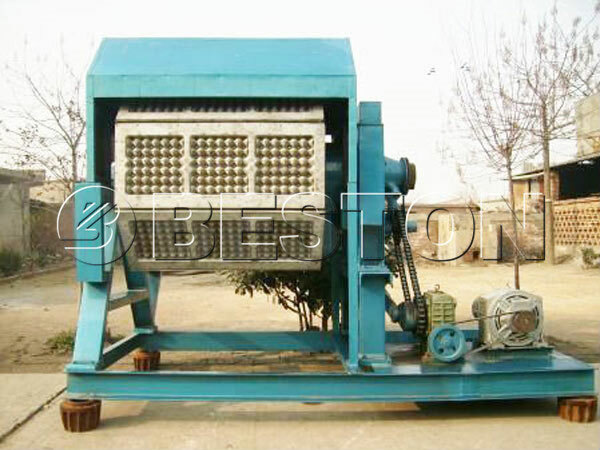 The production process of the machine consists of raw material pulping, mould forming, drying and packing. 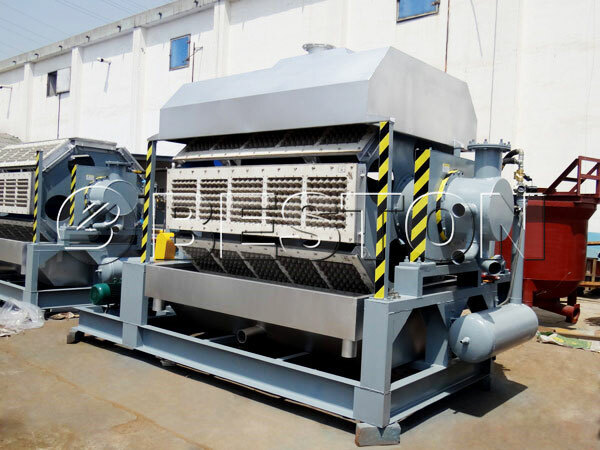 According to productivity, the machine can be divided into three categories: manual apple tray making machine(1000-1500pcs/h), semi automatic apple tray machine(2000-4000pcs/h), automatic fruit tray machine(4000-6000pcs/h). 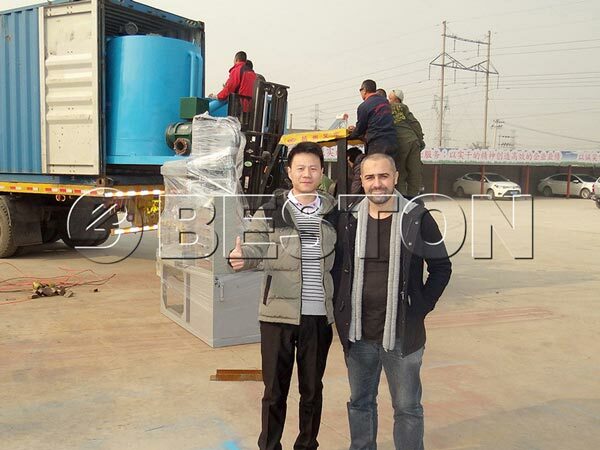 We Beston machinery can supply you high quality, competitive price and perfect service. We have been focused on research and development of fruit tray making machine and paper egg tray making machine for many years. 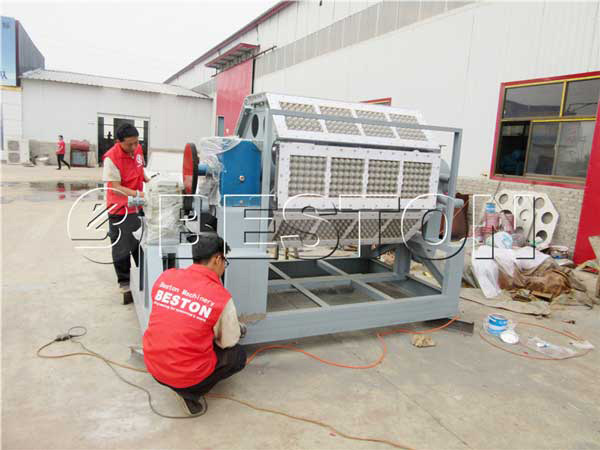 Beston machinery have already mastered the advanced technology for making the machine. Meanwhile, we can adjust and change the original design to meet customers’ different demands. Apple tray is a kind of paper packaging material. It is used for apple protective packaging. It is mainly made from recycled paperboard, newspaper, used book and so on. Because of its raw material, it is a sustainable packaging material. After its useful life cycle, it can be recycled into new ones or papers. It is less expensive than expanded polystyrene (EPS), vacuumed formed PET and PVC, corrugation, and foams. Paper apple trays manufactured by our apple fruit tray making machine has so many advantages: quakeproof, anti-shock, anti-static, anti-corrosion and environmental friendly. Therefore, it is widely used for packaging apple. When you store and transport apples, you don’t need to worry about collision and humidity. Pigment: when you use apple tray machine to make apple trays, you can add pigment to make all colors of apple trays. Glue: in order to make sure the waterproof function, you need to add some glue. Maybe you can add some other additives in terms of your special needs. If you want to buy fruit tray machine and egg carton making machine , you should choose one from reliable manufacturer. 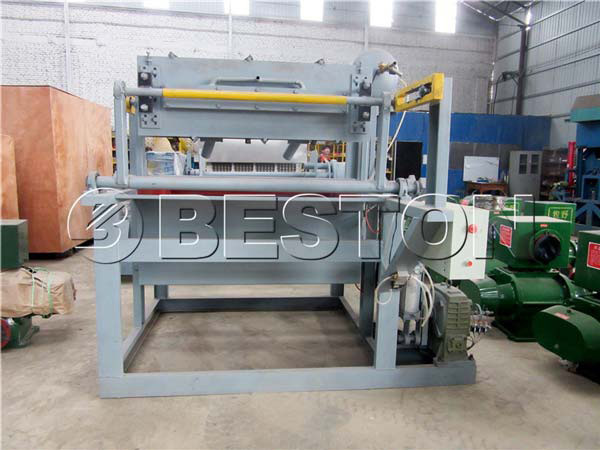 We can guarantee that Beston machinery is absolutely your best choice. On one hand, you can get high quality machine; on the other hand, you can get perfect after-sales service. 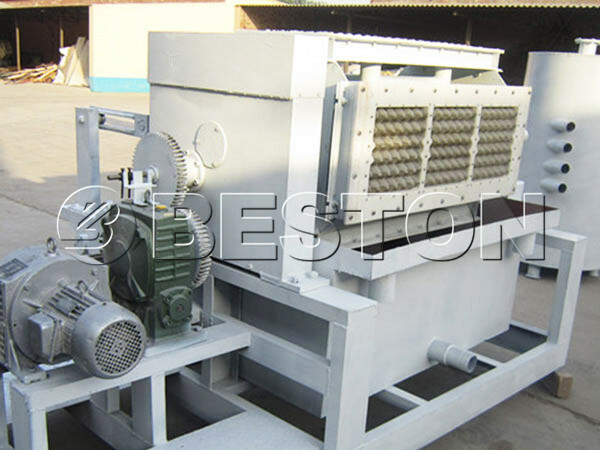 After you buying the we pulp egg tray making machine and apple fruit trays making machine for sale, Beston Machinery can provide you installation and training service. Meanwhile, if you meet some complex problems, you can contact us. We will serve you 24h all day.